What to consider before you accept a part-time job offer. A responsible student will typically look at the costs of college, consider their need for work experience to enhance their resume, and begin the search for a part-time job. However, in some cases, a part-time job can hurt rather than help. When it comes time to find a part-time job, students should consider what kind and how often to work in order to make the job beneficial. Can a part-time job hurt me? As it turns out, a part-time job – or the earnings from a part-time job – can impact financial aid. When the FAFSA is filed, it not only takes into account parental finances and contributions but a student’s as well. When a student includes their income on the FAFSA, it makes them appear less in need of financial aid. Though a college student may not be using their part-time job income to pay for college, the federal government will view the income as a means to pay for school – even though most students use their income to pay for supplemental costs of college, like transportation, food and entertainment. How can I prevent my part-time job from affecting my financial aid eligibility? Fortunately, there are limitations to what the federal government can consider student income. This helps to protect students, allowing for them to work while protecting their chances to receive financial aid. CNBC reports that for the 2018 – 19 school year, the amount of income a student can earn without being penalized on the FAFSA is $6,570. To make that much, a student would have to work at least 17 hours a week for each week of the year and make the minimum wage of $7.25. With that in mind, do the math before getting a part-time job. Ask about salary before accepting an offer to ensure that the expected income does not exceed what a student should make in order to qualify for financial aid. Don’t let a part-time job get in the way of grants, work study and other financial aid benefits. Are there options for shielding student income on the FAFSA? If students do hold a part-time job that enables them to make more than the federal government’s student income limits, there are two options for students to help shield the income for purposes of maximizing financial aid eligibility. The first is to simply spend the money before it’s time to file the FAFSA. For instance, if the student wants to buy a car for college, it’s best to do so before October 1 of the year they plan to file. Another option for students is to invest the money in a 529 college savings account, which should be taken out in the parents’ name. Student income is assessed more harshly than parent income, and 529 accounts are considered a parent asset when determining financial aid eligibility. However, the funds can still be used for college expenses. 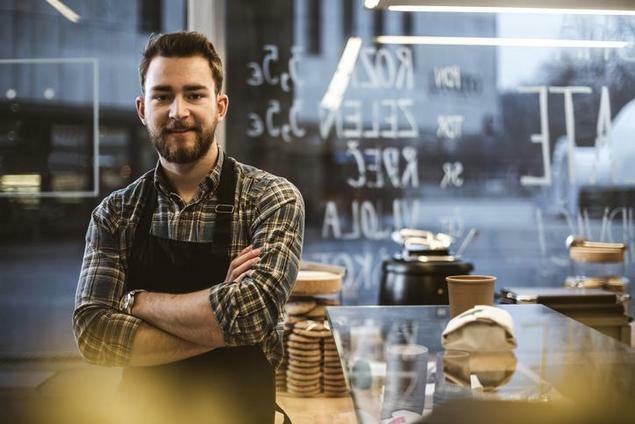 Taking a part-time job is a responsible, worthy pursuit for students who want to somehow finance their education – whether that’s by paying some of the tuition bill or funding midnight pizza delivery orders. Whatever the case, students should be smart about how much they earn as well as how they present their income so that the end result helps them and doesn’t harm.